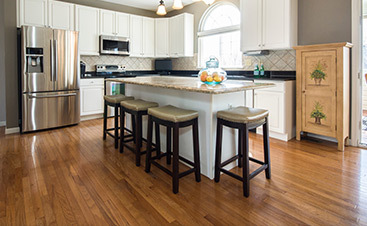 All Flortec is a company that can replace, install, or refinish your hardwood floor. We serve our customers in Kinnelon, New Jersey with great care. 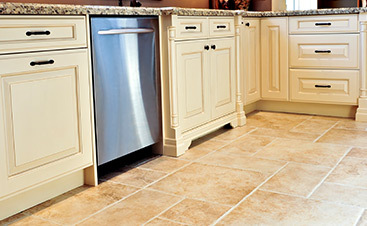 It is our goal to provide you with the high quality, beautiful floors you want. No matter the size of your home or business, we can install a new hardwood floor. We can design the look the best suits your decor. You can select from a range of wood floor species such as Ash, Beech, Oak, and Maple to name a few. We are dedicated to crafting the floor that you are dreaming of. 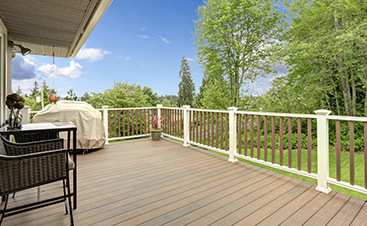 Our team is skilled in repairs, installations, and refinishing. We are able to take care of all of your flooring requests. We are able to serve our customers in Kinnelon. The borough that is located in Morris County and is a little over 19 square miles. The borough is home to Tripod Rock, which is located in Pyramid Mountain Natural Historic Area. It is our pleasure to take care of our customers that live in any part of the town. We serve Smoke Rise, Ideal Lake, Brook Valley, and Bald Hill to name a few. If you are ready to get started on your flooring project, contact All Flortec today. We are ready to create the look you want in your home. Our team is ready to provide you with true satisfaction. Call now so we can give you a quote.